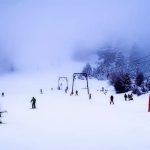 When planning a ski holiday, your first priority will be the accessibility of the slopes and the different activities or sports training on offer. However, you’ll also want to pay attention to the accommodation you are booking, as it can make or break a ski trip. There will probably be luxury chalets, hotels and apartments to choose from, with different locations and variations on quality. 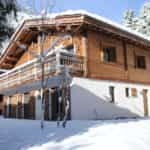 Choosing the right ski chalet will depend on your party’s requirements, and if you like to be close to the nightlife or further away where it’s quiet and peaceful. If location isn’t a big factor but luxury is, take a look at some of the best ski chalets to visit in 2017. The name describes this luxury chalet perfectly. In your mountain retreat in the forest you’ll find four large bedrooms and three bathrooms. The beautiful open plan living area boasts a traditional style with an open log fireplace, and guests can also enjoy a wood fired sauna! Wait for the best bit – an outdoor hot tub with stunning views and your own private chef to prepare meals. If you’re looking for a private location and true luxury, this is it. If you’re travelling in a small group, a self-catered apartment at Chalet Les Marmottons is a great option. It’s brand new for the 16/17 ski season so you’ll be one of the first to enjoy these lodgings. Family friendly and modern, the apartments are close by to a spa and a variety of shops and restaurants. If relaxation is the aim of the game, then this huge luxury Swiss chalet calls. It sleeps 10-12 people over three floors, and also boasts luxury amenities such as a cinema room, games room, yoga space, a private mountain top garden and a massage room. 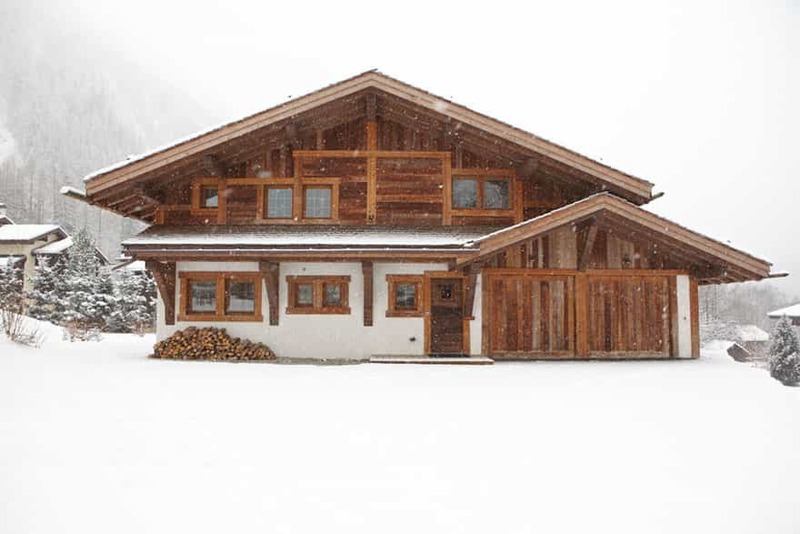 The problem is, this chalet is so stunning that you won’t want to leave it to head to the slopes! If you’re looking for something a bit more modest this this alpine chic lodge is ideal for up to eight people. On the top floor guests can enjoy an open air hot tub and sauna, to relax the muscles after a hard day skiing or snowboarding. If you’re looking to go skiing in the February half term or before the ski season is over, get in touch with our chalet providers in the prestigious resort of Chamonix.